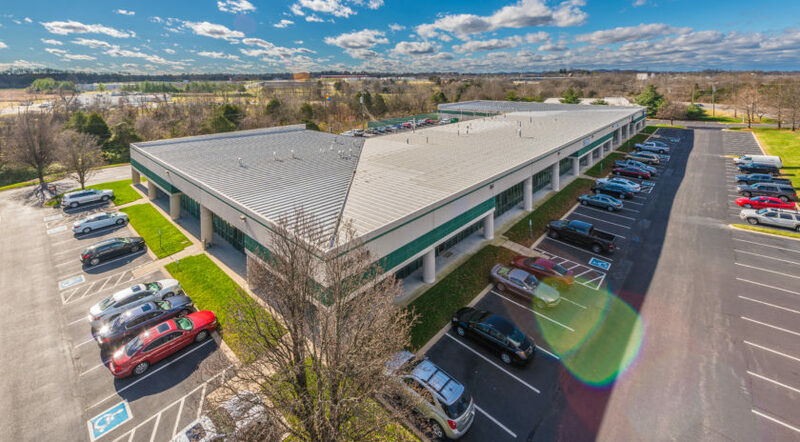 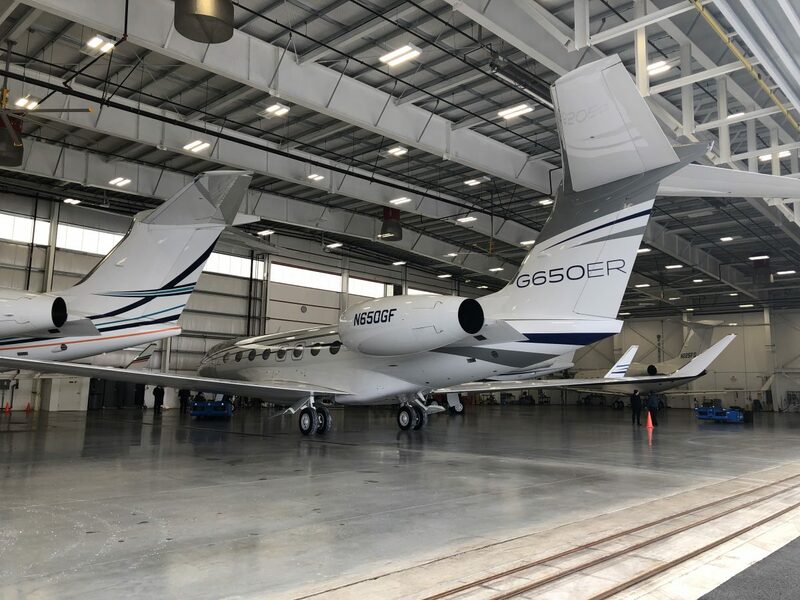 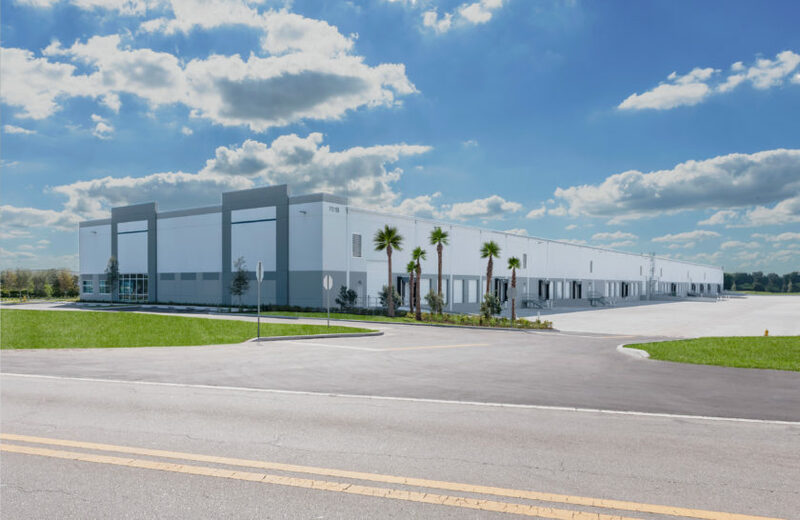 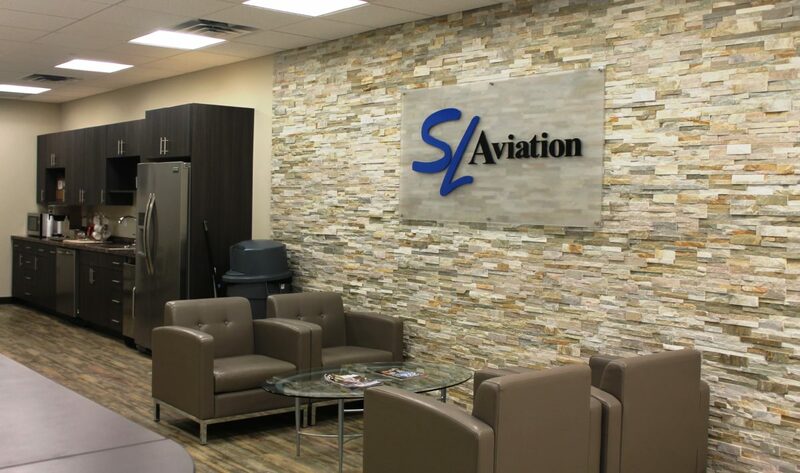 Adjacent to our current facility, Hangar 6 is a 40,000 square foot state of the art private aircraft facility which will feature 32’ ceiling heights and ample flight crew offices as well as mechanic storage rooms on site. 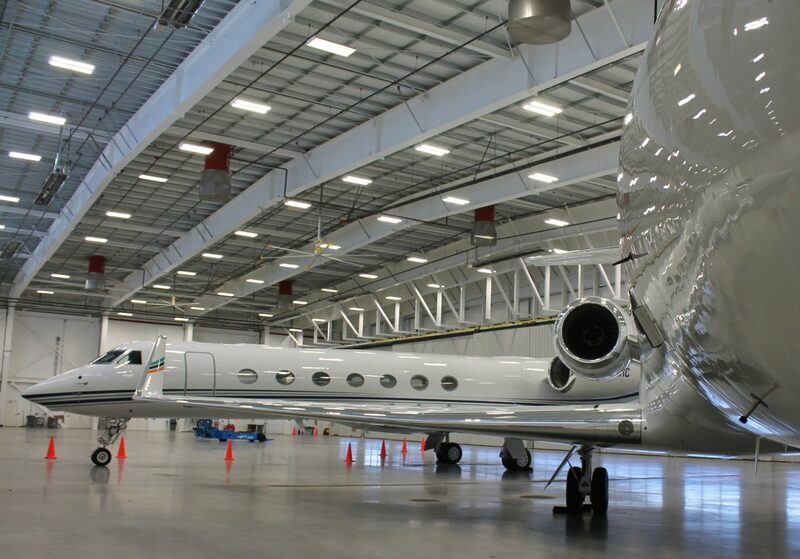 This private hangar will have the ability to house up to three Global 8000 aircrafts. 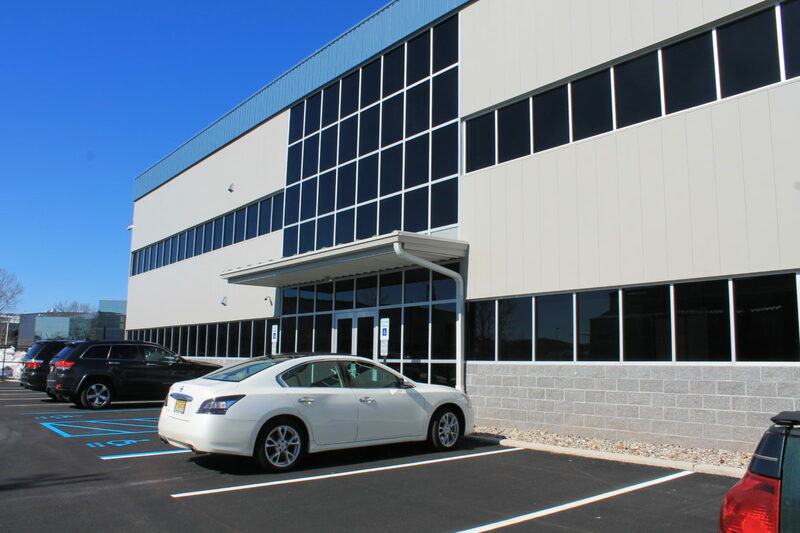 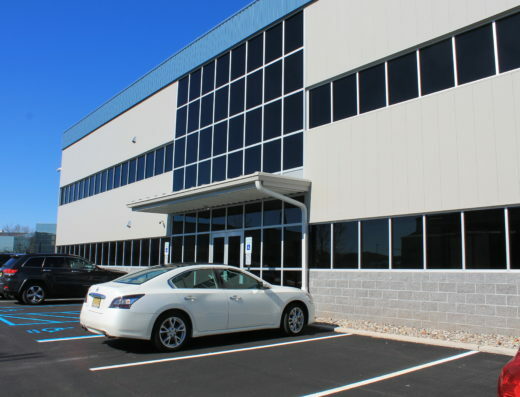 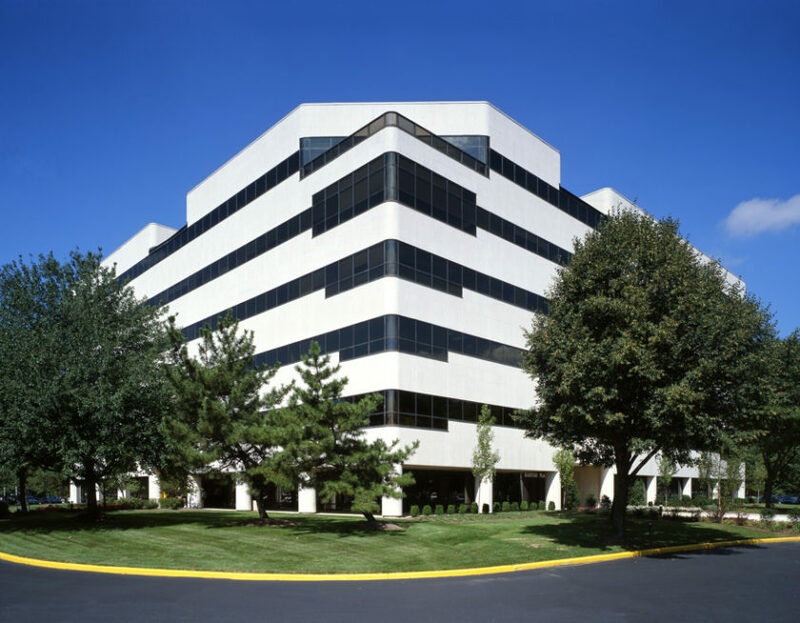 This hangar is just twenty four miles from Midtown Manhattan, Interstate 287 and Route 24 are immediately adjacent to Morristown Airport. 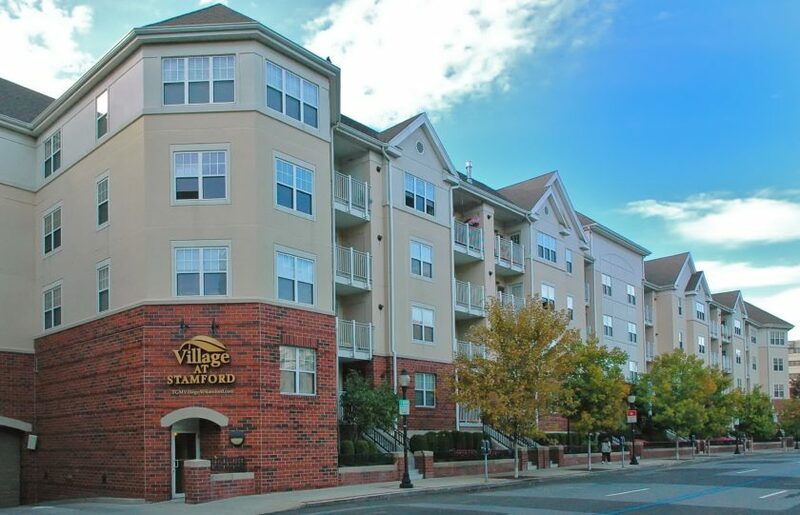 Interstates 78, 80 and 280 are all within 15 miles, as are the Garden State Parkway and the New Jersey Turnpike.